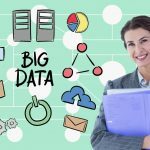 The next wave of data automation and artificial intelligence is coming to create transformations in every industry. It is going to be an era of intelligent systems and prepare for the future of work. These two technologies are for sure going to bring a lot of innovation and a lot of challenges for the talent managers as they will be in constant fear of retention. Besides talent managers, employees are worries that machines and robots will replace their jobs. Employees demand speed, operationally agile, purpose-driven, internationally diverse, and human-led, technology-enabled workplace. Talent managers are not just responsible for the retention of employees but are also responsible for the growth of the company. AI is taking over the business and to accelerate your business into the future, talent managers have to put emphasis on the retention of employees. All of this has charged the companies to redesign jobs, mapping shift in the emerging business goals, identifying the skill gap, and strategizing future needs for talent. Training and certifications play an important role in the development of employees. Talent managers can bridge this gap by providing such programs and enhancing their knowledge and skills. Such programs are important to make the employees aware of the latest tools and technologies. The more they know about the tools and technologies, the more comfortable they will feel while working. It is important for organizations to realize the significance of training employees. It is useful for both employees as well as employers and ensures the development and success of an organization. ● Training programs help the employees to become satisfied. It boosts the morale of the employees. ● These programs build the knowledge skills of the employees so that they do not make errors and there are fewer chances of committing them. This also brings in innovation and encourages the employees to come up with innovative ideas. ● Employees are an asset to the organization. The more they are nurtured, the more they produce results that are fruitful to the organization. ● The employees will get introduced to the roles and objectives of the company and they will become ready to take the challenges head-on. 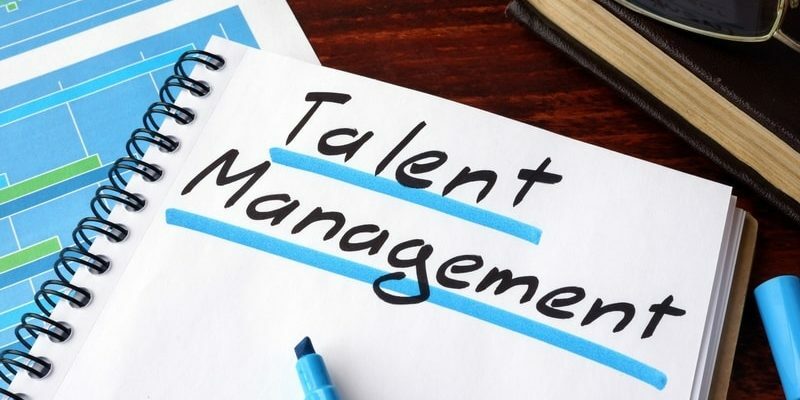 HR talent management must act now so that they do not lose talent. Through their strategies, they can create an environment that is ideal for the employees and can help the company experience breakthroughs.